What Is the Average Return for Bitcoin Investments? Although pundits have proclaimed bitcoin dead on more than 100 separate occasions, the digital asset continues to be one of the best performing assets on a year-to-year basis. While bitcoin experienced a bear market in 2014, that is the only down year in its entire history. Bitcoin is much more volatile than a traditional investment, but it has proven itself over the long term, recently reaching all-time highs. Let’s take a closer look at how bitcoin has compared to other assets over the past few years. As can be seen from the chart above, bitcoin has achieved much better returns for holders of the asset over the past three years than what has been seen in the traditional stock market. 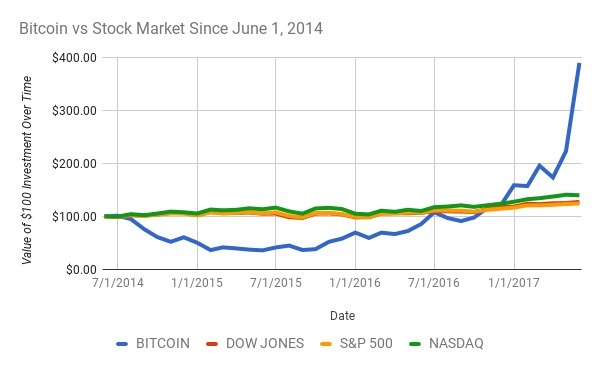 While purchasing ETFs that track the DOW JONES, S&P 500, or NASDAQ would lead to a less than 50 percent increase in your holdings over the past three years, holding bitcoin from June 1, 2014 to June 1, 2017 could lead to a near quadrupling of your money. Of course, bitcoin is also much more volatile than putting money in a portfolio of diversified stocks. 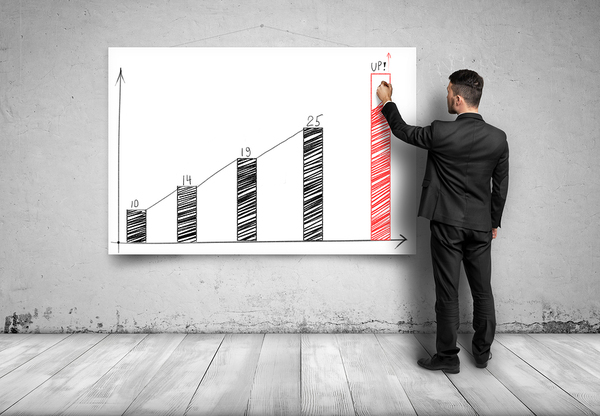 Putting $100 into bitcoin on June 1, 2014 would have dropped down to $35.50 worth of bitcoin one year later due to the bear market of 2014; however, bitcoin recovered over the next two years and has seen its valuation skyrocket since late last year. This cycle of huge booms followed by long bear markets has been rather common throughout bitcoin’s history, but the price usually dropped down to a level greater than where it started before the bubble began each time. Bitcoin holders have enjoyed returns of 46,430.93 percent since 2012, 218.28 percent since 2014, and 357.14 percent since last year. $100 worth of bitcoin from June 1, 2012 was worth $46,530.93 on June 1, 2017. Bitcoin has earned the moniker “digital gold” over the past few years due to the perceived usefulness of the asset as a hedge against inflation. Some view bitcoin as complementary to gold, while others believe it will eventually replace the shiny metal. Bitcoin has outperformed gold every year of its existence with the exception of the 2014 bear market. For instance, $100 worth of bitcoin on June 1, 2014 would be worth $389.84 on June 1, 2017, while $100 gold would have lost you money. The gold price was also down from $1,318.40 to $1,247.00 during the period of June 1, 2016 to June 1, 2017. One last important note to make on the topic of the changes in the bitcoin price over the past few years is that volatility has declined over time. While the Bitcoin Volatility Index was routinely over 10 percent in 2011, it has not crept far over 5 percent since early 2015. Having said that, bitcoin has a long way to go before it can rival the stability of the US dollar, the euro, or even gold. For example, gold’s shared deviation of daily returns has not gone over 2 percent since late 2011. 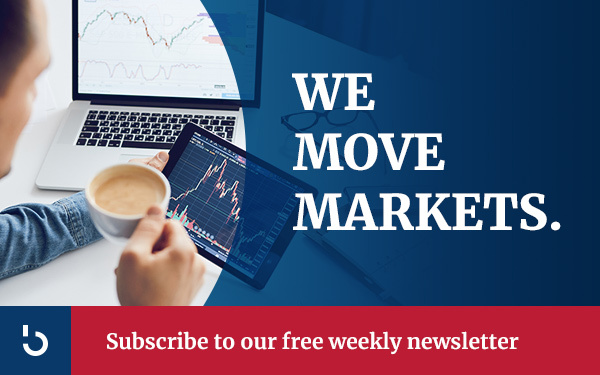 To explore further investment topics pertaining to bitcoin, subscribe to Bitcoin Market Journal today.